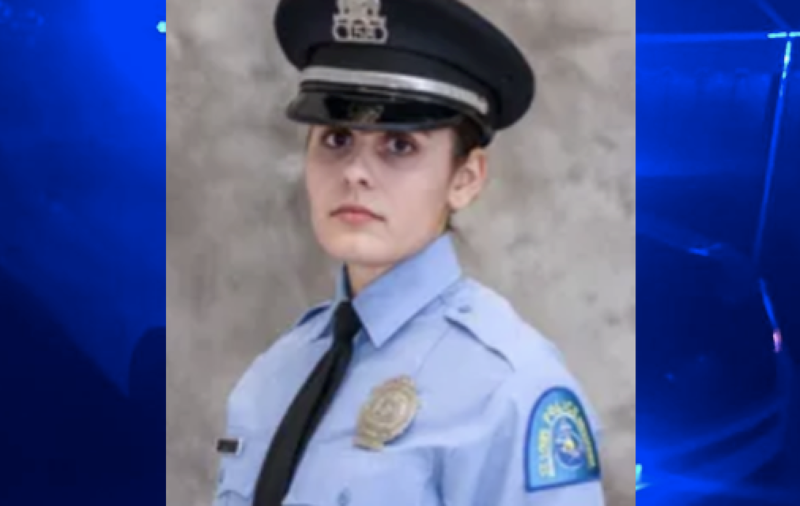 ST. LOUIS – Police in St. Louis are investigating the shooting death of a 24-year-old officer early Thursday by a fellow cop who “mishandled” a firearm, authorities said. 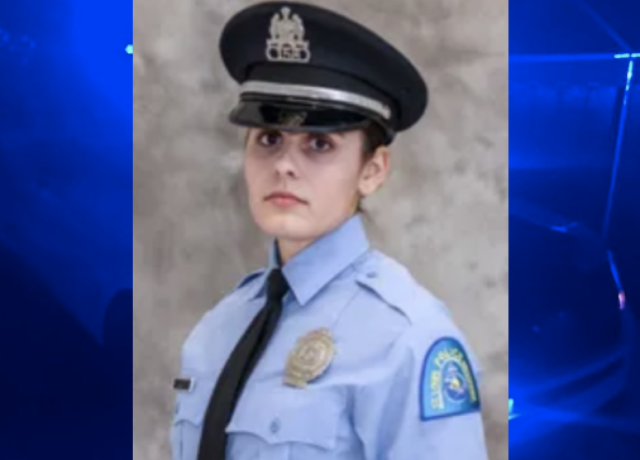 St. Louis Metropolitan Police Commissioner John W. Hayden Jr. said Officer Katlyn Alix was shot in the chest shortly before 1 a.m. as she sat in the living room of a fellow officer’s apartment in the city’s Carondelet neighborhood, USA Today reported. Hayden said two on duty male officers went to one of their homes during their shift. Alix was off duty at the time, but met the officers there. The names of the male officers remains undisclosed at this time. Hayden said they used police radio to report an “officer in need of aid” and rushed Alix to St. Louis University Hospital. Sadly, she did not make it. She was pronounced dead soon after arriving at the hospital. 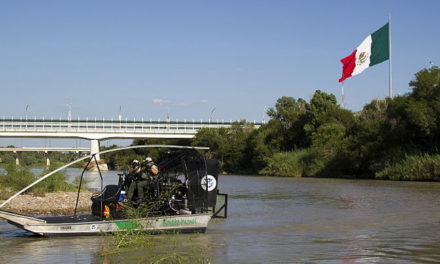 Police said that the gun was recovered at the scene. They did not say whether it was a service weapon, or why the officers were at the home during their shift. “All that will be part of the investigation,” Hayden told reporters. Alix entered the St. Louis Police Academy in June 2016 and was commissioned as a police officer two years ago. 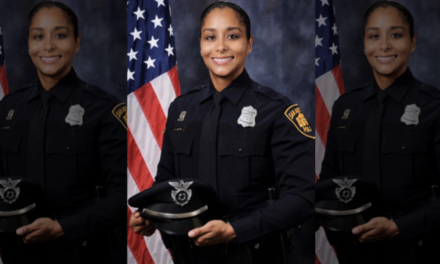 Most recently, she was assigned as a patrol officer in South St. Louis. Alix is survived by her husband, mother, father and sister, police said. “Officer Alix was an enthusiastic and energetic young woman with a bright future ahead of her,” Hayden said. Jeff Roorda, business manager for the St. Louis Police Officers Association, urged the public to remain patient while investigators piece together what happened. The officer who reportedly fired the weapon has one year of service with the department, police said. 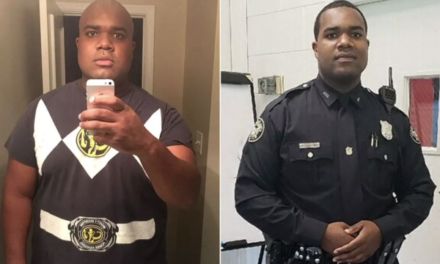 The second officer, also 29, has been with the St. Police Department for about two years. The police department’s Force Investigation Unit is investigating the shooting. St. Louis Circuit Attorney Kimberly Gardner said her office dispatched investigators to the scene and she’s asked the Missouri State Highway Patrol to assist her agency. NextInjured NYPD Officer: Where is my Affordable Healthcare?